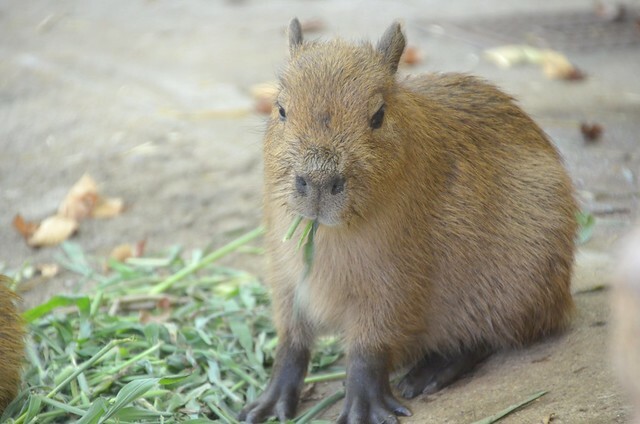 Posted by とくとみ on 2015/01/05 at 21:10 under 千葉市動物公園. 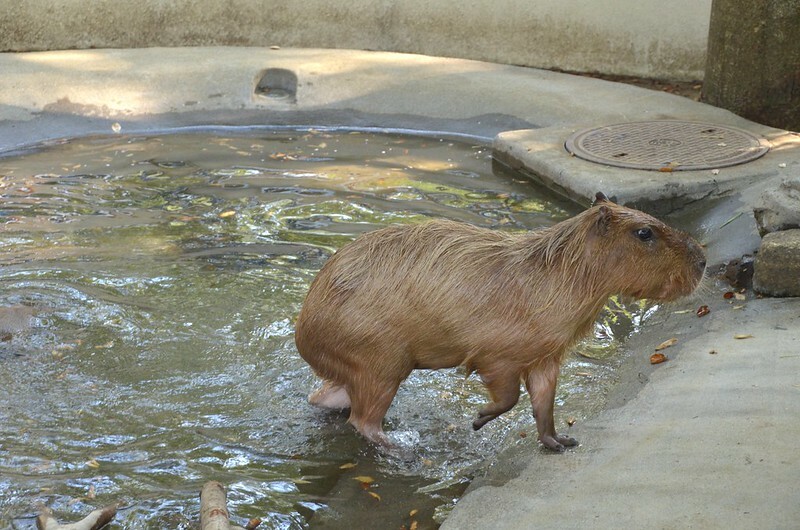 Posted by とくとみ on 2014/11/09 at 21:10 under 千葉市動物公園. 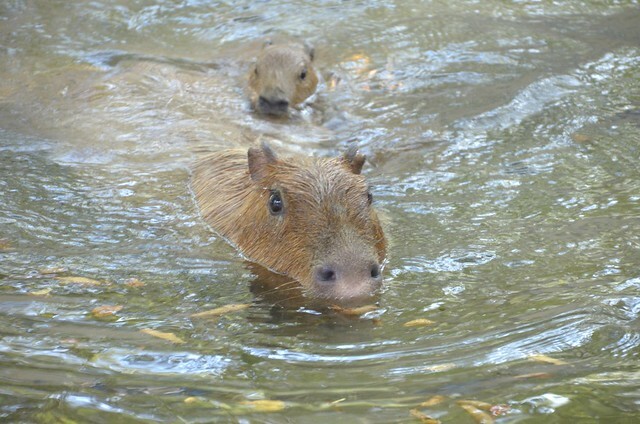 Posted by とくとみ on 2014/08/14 at 21:10 under 千葉市動物公園.